CURTIS, Neb. – A lifelong dream for a Sandhills cowgirl is coming true. Oliver graduated in May, 2018, from the Nebraska College of Technical Agriculture in Curtis with an associate of science degree in veterinary technology. College highlights were "any class with Jo Bek, playing intramural sports, and living on campus, right across the hall from my close friends." 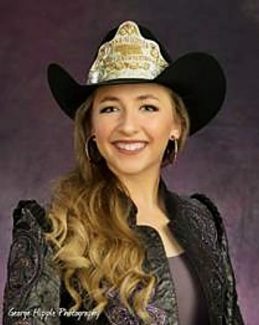 A month after her graduation in May, during a statewide rodeo queen contest 45 miles north of her college campus, the Aggie alumna not only won the horsemanship competition but the overall title to be Miss Rodeo Nebraska Lady-in-Waiting. The achievement was a young cowgirl's dream for the daughter of Chuck and Stacie Oliver. She had spent the first two decades of her life on a Nebraska Sandhills ranch south of Merriman. 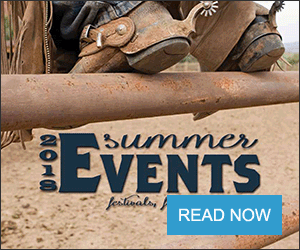 "I got my first queen title in 2008, as a junior princess at the Sheridan County Fair Rodeo," Oliver said, recalling a local cheering section at the Gordon, Neb., rodeo. 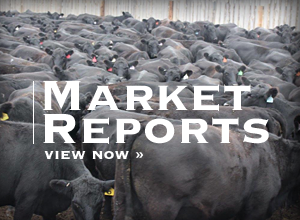 She grew up riding horses and enjoying the great outdoors east of Gordon, in neighboring Cherry County which boasts more cows than humans in the vast ranching territory of north central Nebraska. Chuck Oliver taught his daughter the skill of maneuvering teams of draft horses at Shadbolt Cattle Company where he's managed rangeland and cowherds for 30 years. "They are like grandparents to me," Oliver said adding, "They were very successful and influential in my life." Later, in 2017, at Nebraska's Big Rodeo, one of the oldest rodeos in the nation, she became Miss Burwell Rodeo. Stacie graduated in 1986 from the college which was then known as UNSTA — the University of Nebraska School of Technical Agriculture. But, before receiving her degree in veterinary technology, Stacie first interned with Gary Sears at his veterinary practice at Hyannis, Neb. "My mom fell in love with the Sandhills and still works today for Hyannis Veterinary Services," Oliver said. "So I was familiar with the (NCTA) program because my mother went there." In fact, the current chair of the NCTA Veterinary Technology program, Professor Barbara Berg, was on the UNSTA faculty as one of Stacie's instructors as well. During her sophomore year at NCTA Oliver received one of the Aggie Alumni Association scholarships because of the legacy alumni connection. She enjoyed her NCTA internship in Ogallala and appreciates the area of Nebraska within a few hour's drive home. This summer, between events and travels, Oliver helped out at Shadbolt Cattle Company and occasionally for Hyannis Veterinary Services.